Tiger Zinda Hai 2nd Wednesday (13th Day) Box Office Collection. Updated. Tiger Zinda Hai has registered big drop in business in Maharashtra belt. Many cinemas are closed down for the day because of bandh. This has badly affected the overall collections. Loss is estimated around 0.8 to 1 crore nett right now. Actual loss will be known when all India datas are out. Tiger has collected an approx 5.85 crore nett on Day 13. Film total business after 13 days is approx 286.5 crore nett. Film is all set to cross 290 crore nett by end of second week. Film has trended very well in 2nd week. Second week total is heading towards 85-86+ crore nett mark. It will be easily be in top 5 second week of all time for sure including Baahubali 2 Hindi version. Tiger is receiving one of the best trending of all time. Film is expected to collect big in 3rd week also. Wed - 5.85 crore nett (est). Total - 286.45 crore nett (approx). Xmas and new year me drop dikhai diya par aab working day ko steady kaise chal raha hai.. Thank you Ankur Baruah for finally bringing some sanity to this site ... By moderating every comment before it gets posted ... I like visiting your site but wat was being transpired yesterday was putting ur site down ... I don't understand why ppl just wont ignore certain comments ... As they r commenting bak n this is feeding on trollers, if no1 comments back & ignores the trollers will just shut up. GP... We are forced into moderating all comments... Earlier just one profile starting posting venom. We removed his post. But later on more ppl followed him... We also don't want to moderate comments as manually checking all comments takes time and is bit taxing.. Don't know what ppl get degrading each other with abuses and illogical comments. Hope situation gets better from today. Cheers! Both aamir and salman are big stars... Salman and aamir are currently the flag bearers of bollywood, perhaps aamir is globaly a bigger star.... It cannot be dispited because the records are the proof... Both admire each other and the fans should rejoice in their friendship and success instead of tearing each other down.. Both are huge stars... Fans of both stars should rejoice in their success and celebrate their friendship..
just two amir fan here with different names and they are thinking bahi also manipulated the figure like amir did in pk and dangal. pk even baned by many places due to shivcina and then collection is 340 cror a big joke of the century. we all know its fake collection. but know bahi is breaking record and they are crying nothing in the film and record is fake. soo come on amir fan show some sportsman spirit and accept that TZH going to be all time grosses revenue topper in bollywood. dangal figures were fake and manipulated and also tax free in many states. so no comparision with that but pk and life time grosses collection and footfall record will broken by the end of 4th week. remember mahrastar is close yet when it open number will increase. kon sa strom aya tha. i am fan of all khan, ajay akshy and rhitik but reality is reality. koi tuffan nai aya tha. PK and sultan movies have no mage. BB is one top from all, highest number of ppl watch the movie. I guess what people are completely ignoring is that the footfalls for Bajrangi were far more than for PK or others, and yet it got lesser collections, as in Tier-II cities and other small towns the rate of tickets are far lesser. If the tickets would have been same, BB would have crossed 400 Cr. It is crystal clear that Salman is the biggest superstar in the country by a mile and Aamir comes second.....all others are out of the solar system, forget miles. lolz. No wonder Shahid Kapoor once said that all others show made up collections while the only real collection is from Salman's movie because of the sheer number of people who visit the theatres. People may hate being fan of other stars, but the truth is that currently no one is a match to Salman's stardom. A documentary type slow, contentless and boring movie Tubelight made 120+ crore. No other star would have been able to pull that off. 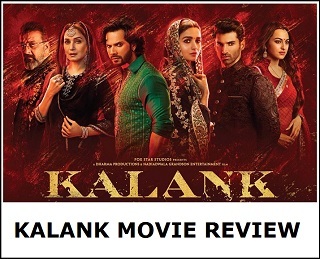 Aamir is brilliant and hence he spends two years getting the best content, best direction, best cast, best songs etc., and makes a complete package that is likeable to not only Indians but also overseas foreigners, which is commendable and extraordinary. Salman doesn't even spend 1/4th of his time in this and yet with his low ticket rate collections he is near to Aamir, which shows the sheer volume of his stardom. Srk has lost the plot and unlike what his fans "believe" he is global, the fact is that his movies only works with NRIs and not foreigners, which Aamir does and which makes Aamir a real global star. In short, Salman is the Superstar of the country, and Aamir is the Face of Indian cinema worldwide. 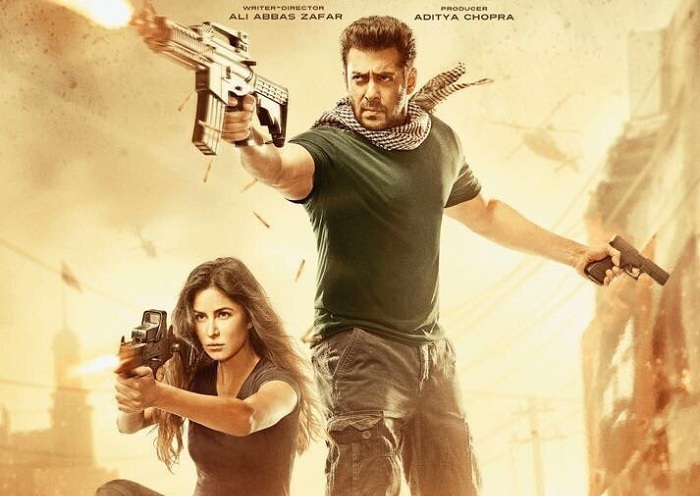 Brilliant performance continues by TZH..
Tiger Zinda Hai has been affected by the problems in Maharashtra where protests led to disruptions across the state which meant many multiplexes in Maharashtra had to be shut. The film is actually had another rock steady day but this does not show in collections due to the problems in Maharashtra. 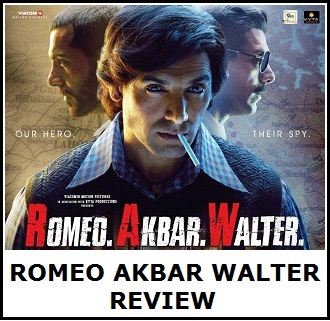 The film has grossed around 6 crore nett apprx on its second Wednesday but this in real is 7 crore nett as the fall in collections is mainly Maharashtra which is 60-70% down from Tuesday while Delhi / UP and East Punjab are only 5-10% down. The total collections of the film are now a huge 286 crore nett. The scenario is looking better today (Thursday) in Maharashtra which if it stays like this will mean another rock steady day for Tiger Zinda Hai. Is bollyarena also closed ? Dhyan Jain ... yet another fake account of Khurana who already operates as Ravi Rao and Aamad Ansari on this site.. lagta hai close karva ke hi manegaa.... ye buri tarah expose ho gaya hai.. phir bhi sharam nahi aati.. abe duffer.. everyone knows.. ye saare accounts tu hi khol raha hai gadhe..Parshya of bollyarena.. ab ye natak band kar idiot..
Salo....tum log Tiger zinda me hi zinda hue ho.....phle kha the ?? Dangal k time ?? all TZH haters are fake account. Only Salman fans have real accounts..
After reading comment of @ dhyan jain, I can confidently says this man's original name is mahaveer.pk.ak who comments with bollyarena on this id.I don't understand why users are commenting with different names .I think only me and @ NN are real.rest everyone is hiding with different or fake ids . No. 2. I m damn sure. Need to say anything else.. see the facts below who is #1 by far distance.. now use fake calculators :) :) .. Salman rules like no one else !! So in summary (for the benefit of duffers).. salman top movies have been watched by 142 million people (vs. 113 of Aamir who is at #2) and collected 13.1 billions (1313 crores) vs. 10.9 billions of Aamir who is at #2. Salman ka koi replacement na hai, na hoga. He is unique bhai.he is biggest super star of all time.